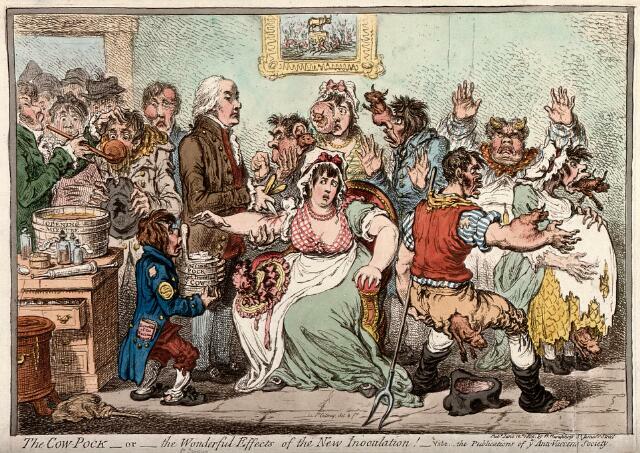 The cow-pock - or - the wonderful effects of the new inoculation! - Vide, the publications of ye anti-vaccine society. Js. Gillray, del & ft.